decline, their economic bases having been badly damaged by structural changes in the national economy, particularly in the manufacturing sector. In situations like these, can local development efforts make a difference? Ross Gittell answers in the affirmative. 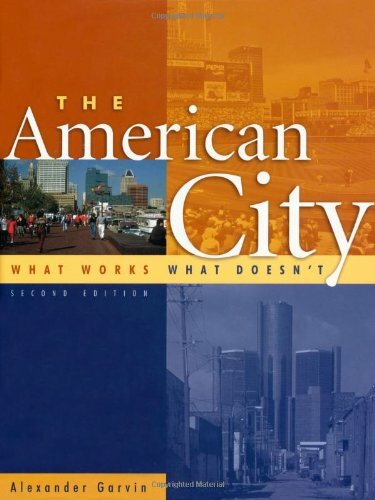 This interdisciplinary work focuses on comparative case studies of the four cities. The book reveals how public, private, and community-based local economic development initiatives affect local economic performance: what works and what does not work. 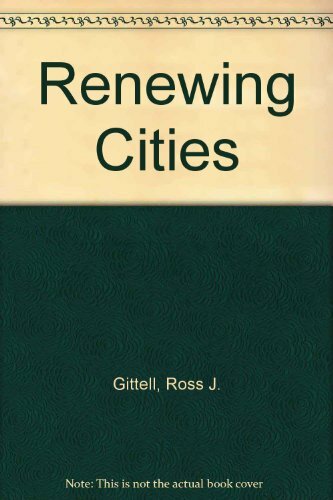 City leaders and institutions can help reorganize and "reshuffle" local resources, with results that include increased investment, greater effort by local individuals and institutions, more cooperation among different development interests, and improvement in city economic positioning relative to the regional economy and local development cycles. Gittell emphasizes the possibility of shifting from a "zero-sum game" (attracting jobs from elsewhere) toward the goal of converting underutilized local resources to higher-value uses through alternative forms of economic and political organization.Originally published in 1992.The Princeton Legacy Library uses the latest print-on-demand technology to again make available previously out-of-print books from the distinguished backlist of Princeton University Press. These paperback editions preserve the original texts of these important books while presenting them in durable paperback editions. The goal of the Princeton Legacy Library is to vastly increase access to the rich scholarly heritage found in the thousands of books published by Princeton University Press since its founding in 1905.